In the old days this was thought to be true.. 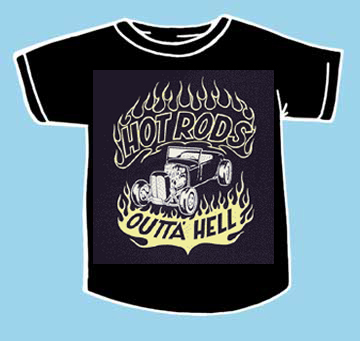 Hot Rods and Rodders, and Rockers for that matter were Hellions... Although a Duece Roadster is certianly far from "undersireable", around here at STYLEKAT!! !